Lavorare nel calcio: ppportunità di lavoro in Inghilterra, Birmingham City Football Club cerca un allenatore per l’Academy. Candidature entro il 14 ottobre. Ecco l’articolo per l’offerta di lavoro del Birmingham City Football Club, sia in italiano che in inglese. Birmingham City Football Club è alla ricerca di un allenatore per la sua Accademia, previsto contratto full-time. 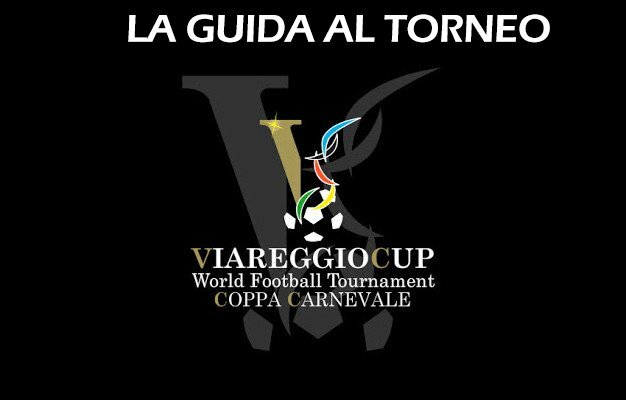 Comunicare e promuovere la cultura dell’Accademia creando un ambiente elitario per lo sviluppo di giovani giocatori. Comunicare e interagire con i genitori / tutori se necessario. Partecipa a tutti gli eventi di sviluppo professionale. Attuare un processo di valutazione integrato. Monitorare il benessere dei giocatori dell’Academy in qualsiasi momento in contatto con il responsabile dei setteore. 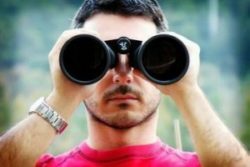 Garantire la conformità con tutte le Politiche dell’Academy, prestare particolare attenzione alla Politica sulle Pari Opportunità e al Protocollo di Salute e Sicurezza in ogni momento. Esperienza lavorativa con la Fondazione o la Fase di sviluppo giovanile. Solo i candidati che dimostrano all’interno della propria candidatura di soddisfare i suddetti criteri saranno presi in considerazione per il ruolo. Birmingham City FC è un datore di lavoro sicuro per le pari opportunità e disabilità e accoglie le candidature di tutti i settori della Comunità. Per candidarsi seguire il link: bcfc.octo-firstclass.co.uk/candidates/account/login/67430?aisId=12&rmId=1059&src=3, c’è tempo fino al 14 ottobre. A brilliant opportunity for an Academy Coach has arisen within the Academy. • Communicate and promote the Academy culture creating an elite environment for the development of young players. • Have consistently high standards. • Communicate and engage with parents/guardians where appropriate. • Attend all professional development events. • Actively engage in a fully functioning competency framework and integrated appraisal process. • Monitor the wellbeing of Academy players at all times liaising with the Safeguarding Services Manager. • Ensure compliance with all the Policies and Procedures contained within the Staff Handbook, paying particular regard to the Equal Opportunities Policy and Health & Safety Policy and procedures at all times. • Implementation of the coaching syllabus for the age groups as per the APP. • Lead on coaching within training and games. • Promote collaboration in the delivery of the programme. • To plan, create and evaluate coaching sessions as scheduled in the weekly plan. • Manage fixture schedule for groups and individual players within the coaching cell. • Ensure each player within the cell has an active Scrapbook or ILG. • Ensure the review process is operated for each player every mesocycle as set out in the APP. • Monitor and record training/fixture content, objectives, time and attendance on the PMA. • Monitor and evaluation of all players with the coaching cell for succession planning process. • To independently source and review video clips of individuals and groups with particular reference to player’s individual learning objectives. • Oversee the trialist’s who enter the coaching cell providing suitable evaluation and feedback during the signing / exit policy. • Ensure appropriate communication of future activities and/or changes (times/dates). • Provide a health check /update on coaching cell operations in each 10/20/30/40-week coaching meeting. • Liaison with education, sport science and medical staff on all related matters to enhance a multi disciplinary process. • To take responsibility for all resources associated with training and fixtures ensuring the highest possible standards. (kit, bibs, balls, cones and all). • Observation of coaching across the cell. • Liaison with appropriate Cell Manager to ensure smooth running of daily activities. • Monitor Hudl for the age group liaising with all players. • To manage access and promote use of PMA for players. • To ensure that the Club’s Performance Management Application is kept up-to-date for the age group. 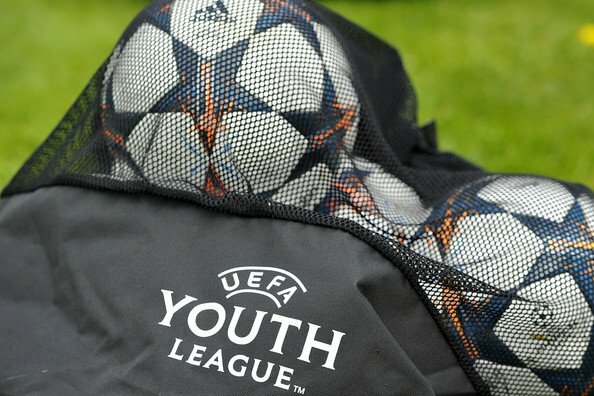 • To be aware of the PL/EFL YD rules and requirements relating to the Youth Development Phase. • Experience working with the Foundation or Youth Development Phase. Only applicants that demonstrate within their application that they meet the above criteria will be considered for the role. Under the Disclosure and Barring Service and in accordance with the Club’s own rules regarding Safeguarding the post-holder will be required to meet minimum criteria regarding Safeguarding and a Disclosure and Barring Check will be required in this post. Exceptions Order to Rehabilitation of Offenders Act 1974 applications.